There’s a lot to love on the ridge – from nearby shops and services to pubs, restaurants, entertainment, four-season recreation and more. 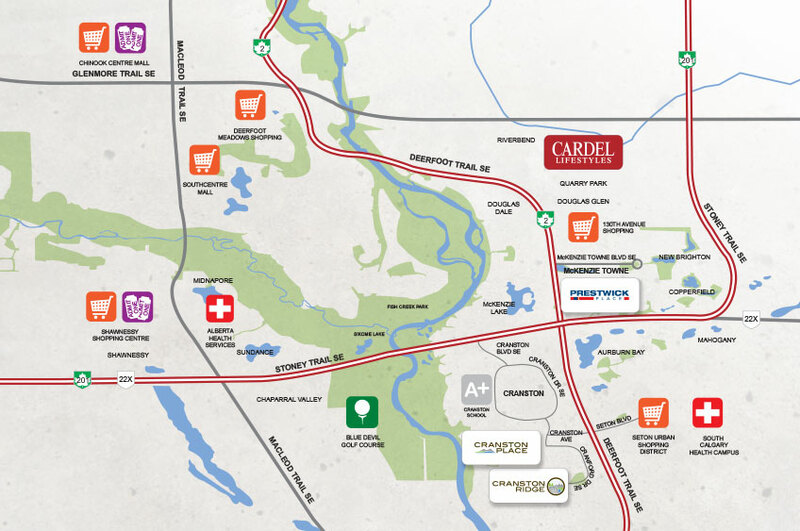 Cranston Corner, Cranston Market and Shawnessy Shopping Centre are just minutes away, while convenient access to major roads and public transit make it easy to get where you’re going. 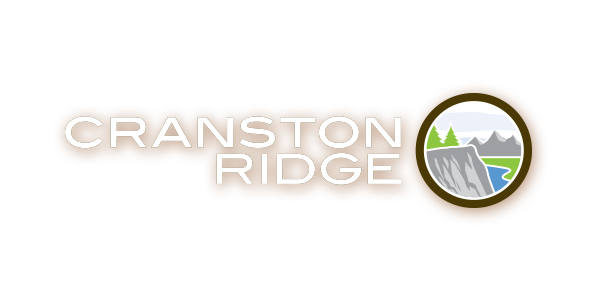 Discover all that awaits your arrival at Cranston Ridge.